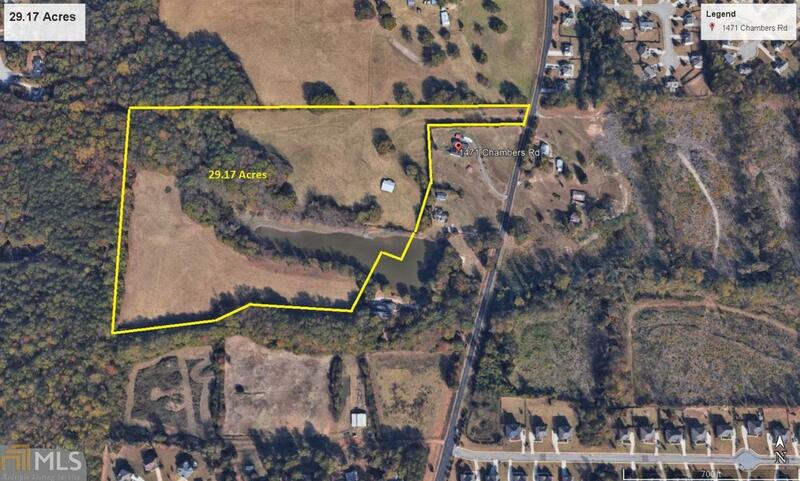 This 29 +/- acres is ripe for development. it sits among a mix of large lot individual homes and R3 subdivisions on Chambers Road, just a short distance to Jonesboro Road shops and restaurants. Additional acreage available.